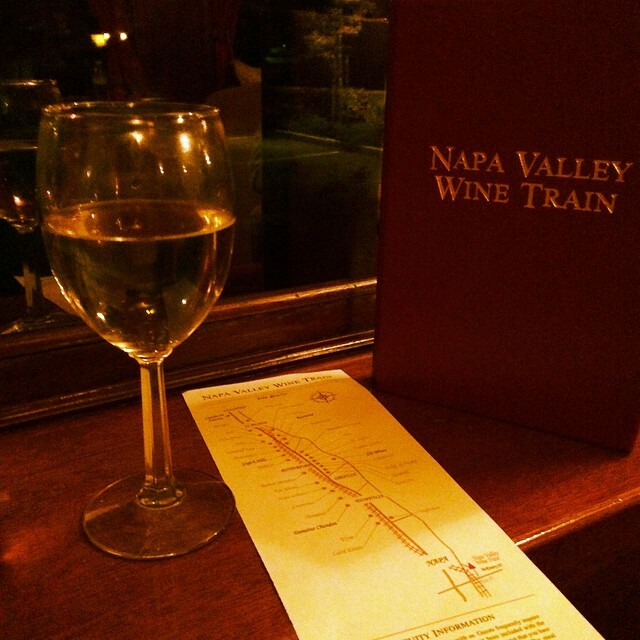 For Christmas last year Joshua and I recieved a gift certificate for the Napa Valley Wine Train from his parents, so we decided our little anniversary getaway this year would be to Napa to use it! We arrived in Napa late afternoon with just enough time to check in to our hotel and relax for an hour. 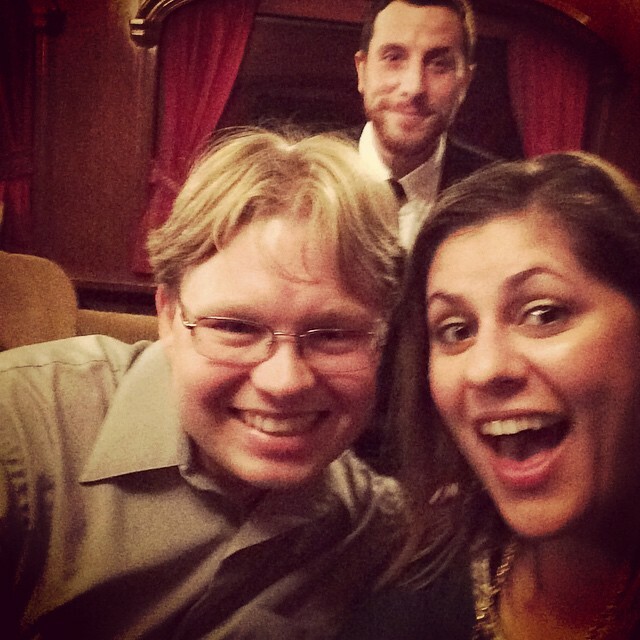 Then we took a taxi over to the wine train where we hung out sipping on some wine until it was time to board. We had the gourmet dining experience, so we first had a delicious gourmet dinner in the dining car followed by dessert and coffee in the lounge car. Overall it was a lot of fun, but we didn’t get to see much because it was so dark outside. We know we’d definitely like to do this again, but we would probably do the breakfast or lunch package so we could enjoy the scenery more. Other than that, it was a great experience and great weekend!